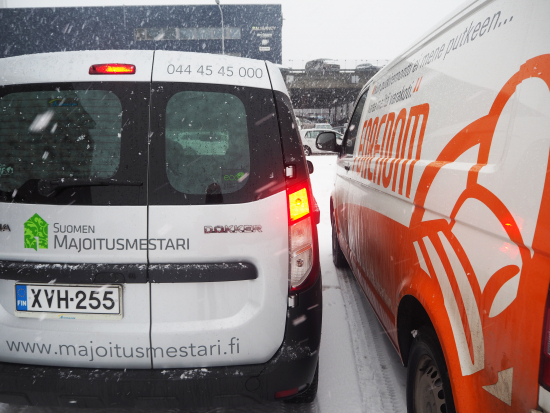 Majoituspalvelu Forenom Oy and Suomen Majoitusmestari Oy have finalized a business deal, Majoitusmestari’s current business and staff will transfer to Forenom on 1.2.2017. In the transaction over 300 apartments will be transferred to Forenom as well as all of Majoitusmestari’s 13 staff. Both companies have grown at an accelerating rate for the past years. The acquisition is expected to strengthen Forenom’s market leading position even further. Forenom is a boldly innovative and international player in the hospitality industry, whose goal is to become the strongest business accommodation provider in Northern Europe. 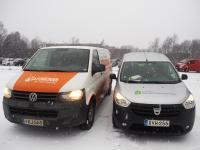 According to Forenom the expansion will be enabled through business growth and acquisitions in Finland as well as other Nordic countries. Majoitusmestari is a well-known player in the accommodation sector in Finland and specializes in efficient corporate accommodation, as well as project accommodation. The company's turnover last year was the best in its ten-year history, 5.64 M€, representing an increase of 14.3 % over the previous year. Majoitusmestari will especially strengthen and diversify Forenom’s project accommodation. 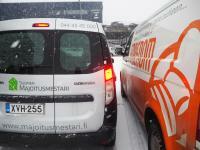 ’’Majoitusmestari’s efficiency and know-how, particularly in project accommodation, is unique. This acquisition provides us with excellent additional resources to serve housing issues more comprehensively throughout Finland’, says Forenom CEO Johannes Kangas. ’’Accommodation business has been extremely interesting and over the past 20 years, the sector has developed tremendously. It is good to pass on Majoitusmestari, when you know business will continue at the best possible place, Forenom’’, says Majoitusmestari Oy outgoing CEO Pahto Ruohtula. Forenom facilitates the movement of labor for businesses and arranges housing solutions in changing situations. 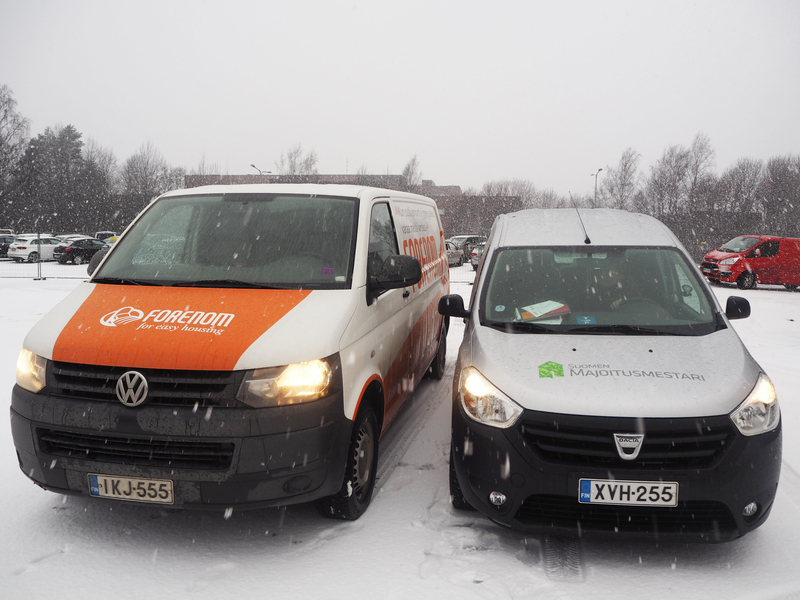 Forenom has had strong roots in the Finnish bedrock since its operations began in Helsinki in 2000. Today Forenom is the strongest player in the Nordic apartment accommodation field and sights are set firmly towards the future. Forenom is part of the Barona Group business community, and Forenom also owns the sharing economy based Friday Flats service as well as Fisso Oy, specialized in real estate investment. In addition to its offices around Finland, Forenom has offices in Stockholm, Oslo and Copenhagen. Forenom is a stable and strong growth company, which values every one of its 270 employees. In 2016 Forenom housed 80 000 travelers and had a 60 MEUR turnover.